Pokemon GO is available almost everywhere - almost because there are still countries where the game has not been officially released. 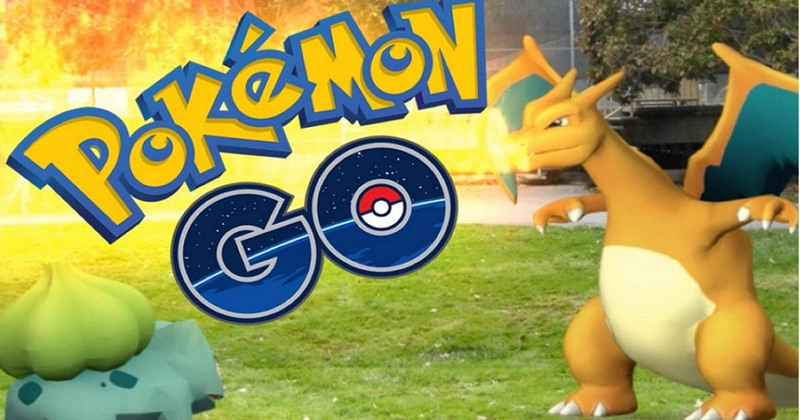 Niantic since the beginning of the mobile version of the Pokemon has indicated that it wants the game to appear around the world. It would seem that there is nothing difficult about it - you just need to map and make the data ready. Nothing more wrong. China because of the communist regime there is a country where the government decides what is good for the people. The authorities have blocked attempts to launch the Pokemon GO because they believe the game violates security related to information from the geolocation system. As you may have guessed, the officially stated reason does not necessarily correspond to the truth - according to the Chinese, their own government is afraid that players will gather in larger groups in public. It would seem that the government position completely closes the topic of Pokemon GO in China, but today came a spark of hope. In the city of Taiyuan suddenly appeared Pokemon, PokeStops and Gym, but soon after they were turned off again. We do not know if it was just a test or preparation for the game's launch in this country. According to EnricJi150, all PokeStops worked properly, raids appeared on gyms and he was lucky to catch Farfetch'd. It looks like it would be available also in China if the game was not blocked there. However, there were some problems in the game. While driving on the road, the GPS was not accurate and there were errors on the map. In spite of all, the game has been working well. While traveling to nearby Raid, Pokemon began to disappear from nearby list, and shortly afterwards all the Gyms and PokeStops disappeared and would no longer appear. Perhaps the Chinese government has bowed and eventually we will also play Pokemon GO in this country.